Where Can I Find Kitchen Cabinets In Westchester NY? At DreamStyle Kitchens And Baths, LLC, we offer a wide range of quality kitchen cabinets. We have a variety of cabinet options including stylish and durable hardware suggestions. Our goal is to provide the best kitchen design in Westchester County NY at affordable prices that are able to accommodate any budget. As a result, we resurface or refinish existing cabinets to make them look like new. In addition, DreamStyle Kitchens And Baths, LLC is even capable of repurposing ant current fixtures that you may prefer over our great pieces. What Does Kitchen Design Include? 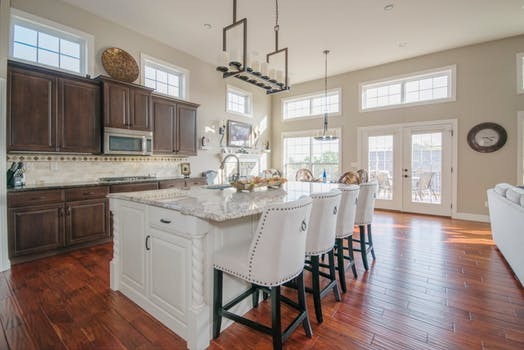 At DreamStyle Kitchens And Baths, LLC, we understand that the kitchen is one of the most popular rooms in the house for many families. Our goal to design a beautiful and functional kitchen that works for your lifestyle and needs. 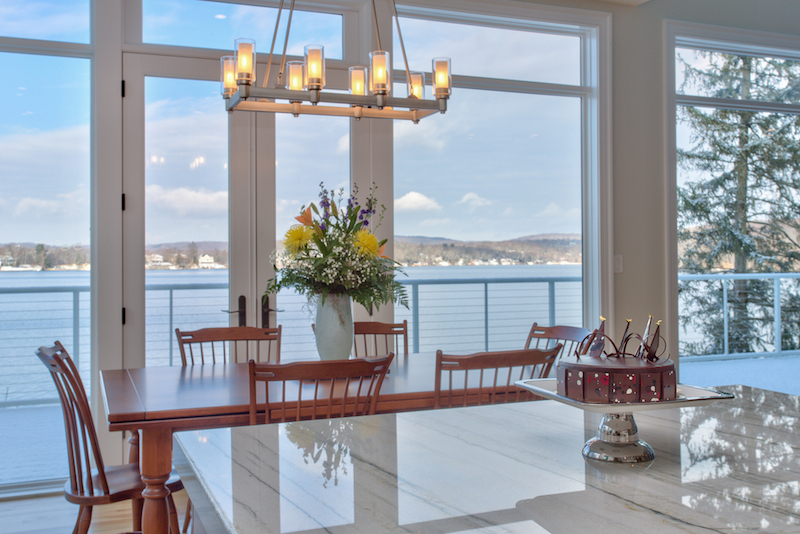 Kitchen design includes custom cabinetry, countertops, flooring, hardware, fixtures, lighting and more. Regardless of your style or budget, our team provides endless kitchen design options to help provide the kitchen of your dreams. What About Countertops And Flooring? Whether you prefer granite countertops or a more natural and functional option, we offer many different choices to accommodate your taste. You may have considered cabinets and countertops, but don’t forget about the floors! 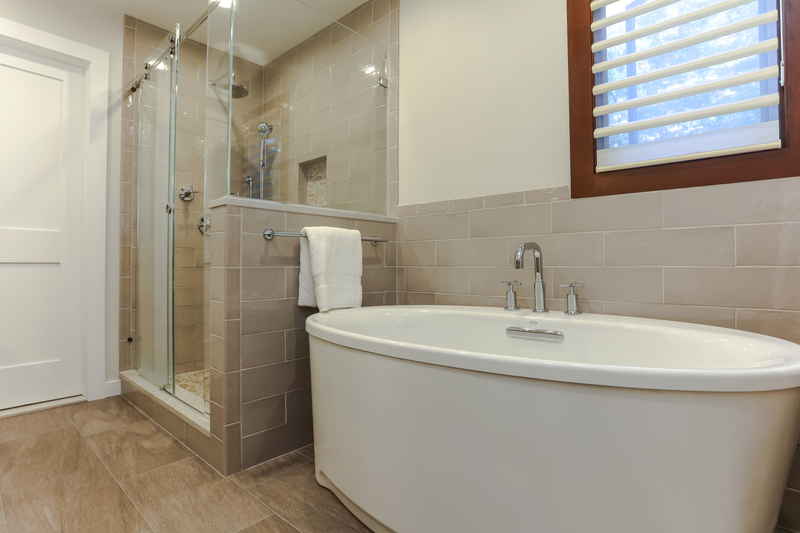 Whether you prefer tile, wood, or stone, our team is excited to take on projects of all sizes. 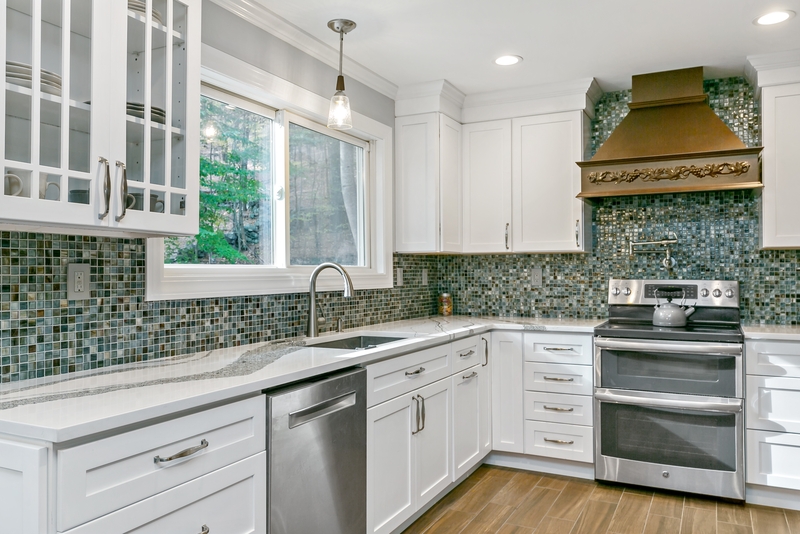 At DreamStyle Kitchens And Baths, LLC, we not only consider design but also function, and we always keep your budget in mind. 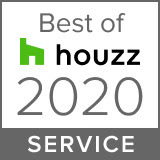 As a result, we aim to offer the most affordable costs possible for our clients. 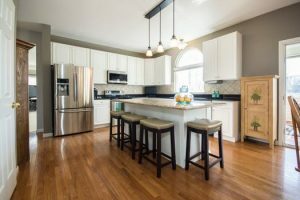 Do You Offer More Then Kitchen Cabinets? Our team at DreamStyle Kitchens And Baths, LLC are experts in kitchen design. We are here to answer any questions or concerns you may have regarding custom cabinets or kitchen cabinets in Mahopac NY, Katonah NY, Chappaqua NY, Bedford NY, Carmel NY, Croton-On-Hudson NY, and the surrounding areas of Westchester County NY. 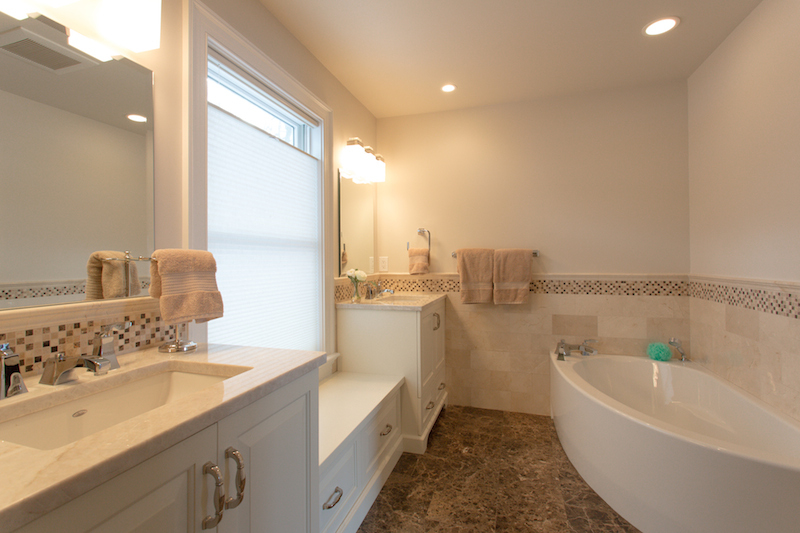 Contact DreamStyle Kitchens And Baths, LLC today to schedule a free consultation. Call now (914) 523-8974.